We are a Catholic missionary community dedicated to prayer, ministry of the Word and testimony of life, forming apostles of Christ and generating evangelizing communities. and with the spirit of the first Christian community, focus our specific mission in the Word of God. 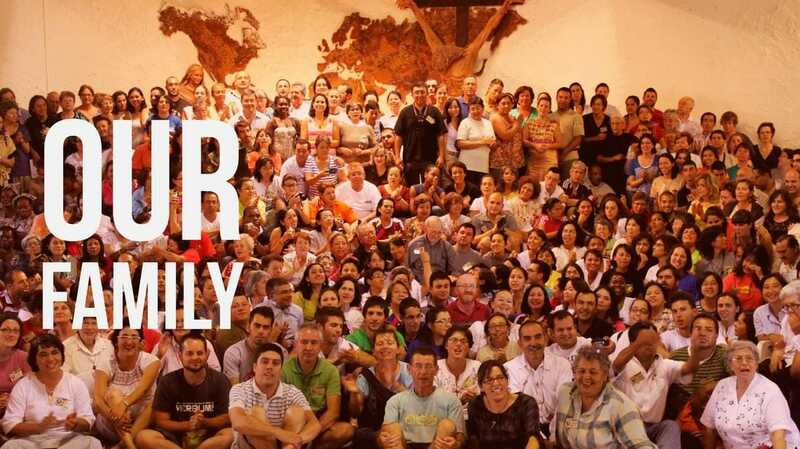 ​Our identity remains expressed in its name: to be "family", that is profoundly "missionary", at the service of the announcing the "Word of God". The VDMFa gathers together in its womb people and or groups of all states of life, age, culture and social condition united in the same vocation to be "Verbum Dei"; in other words, to reproduce and reveal the face of God who is one and triune existentially, identifying itself personally and as a community as much as possible to Jesus, the Word of God made flesh. 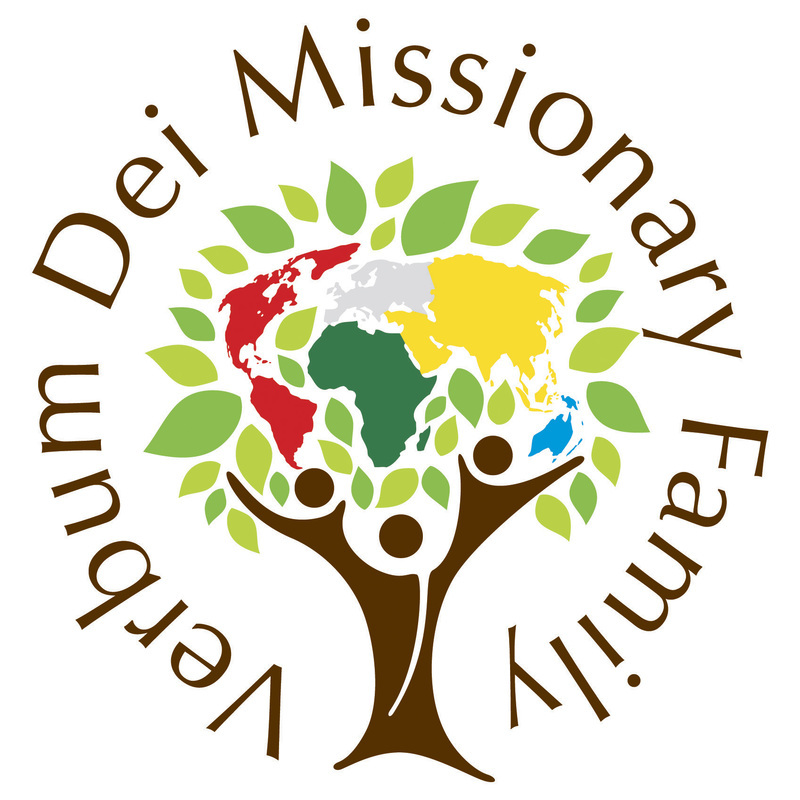 ​Evangelization through the Word of God (the specific mission of the VDMFa) opens itself up as a dynamism capable of transforming people's lives, their realities and society. Thus the VDMFa participates in the mission of the universal Church, contributing in such a way so that each person may live the fullness of their vocation to love, their call to be disciple and apostle of Jesus, with a sense of belonging to the Church. This develops the communitarian and missionary dimensions of faith, making the members corresponsable in the evangelizing work of the Church.